And in the original we learn that Maverick’s dad was also a pilot who died in the cockpit and it was Viper who ends up telling Mav the truth about his father. So it’s history repeating itself then. And it’s Creed only with fighter pilots. Mav is now Viper Rocky and Goose’s kid is Mav and how many times will they say “classified” during this movie? 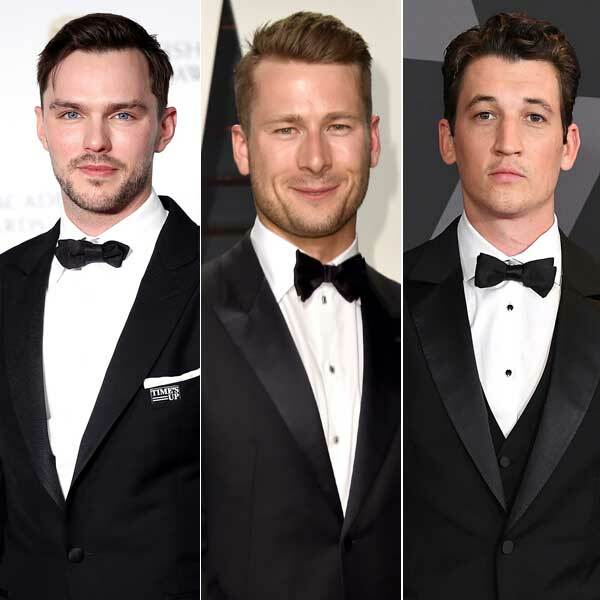 Of the three actors being considered, Nicholas Hoult meets the height requirement, Glen Powell is probably the most obvious safest choice, and Miles Teller is the best pick for gossip. Tom Cruise and Miles Teller, with his douchebag reputation, on a set together? Going man to man? Motorcycle to motorcycle? Fighter jet to fighter jet? It’s good for gossip and it might even be good for the movie. There has to be tension between Mav Balboa and Apollo Goose. The formula is right there – Goose Jr is as reckless and wayward as Mav once was. Only Mav can understand his story. Only Mav can train him to fulfill his family legacy. Only Mav can tell Young Goose that “you’ll get your rear when you get your ship, and if you don’t, give me a call, I’ll fly with you”. Hopefully they’ll bring back the homoeroticism of the original too. (Top Gun meets Call Me By Your Name. Call Me By Your Call Sign! I’m leaving now, bye.) Last time it was unintentional though – which is probably why Top Gun was so beautifully and gloriously gay. This time, since they for sure are aware of it by now, will they go out of their way to make it as dude-bro as possible? Probably another reason why Miles Teller will work in the role.